Think about the applications of nanotechnology you’ve heard about – are virtual and mixed reality on that list? According to Saumya Sharma, IEEE member and advisory engineer at IBM Research, they should be. And not just in the future; they’re already having an impact. The footprint of the devices is also important to future adoption, especially when it comes to incorporating them into everyday life. “Reducing the bulkiness of a device like a VR headset, or an effort to mount the processor within the headset as opposed to outside as a separate module for better portability, will require further miniaturizing the chips,” she says. 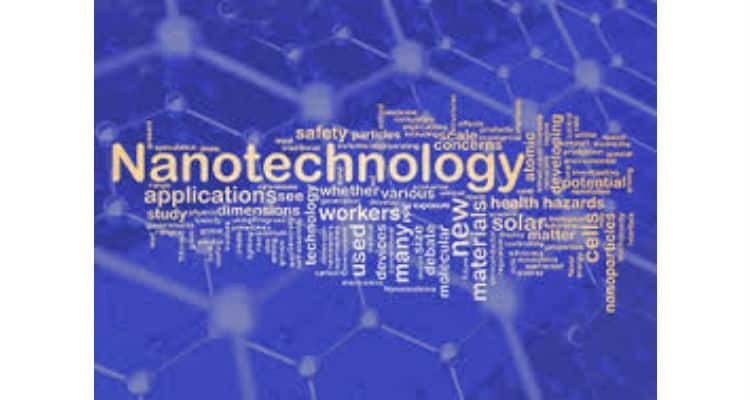 Nanotechnology has the potential to revolutionize other areas of consumer electronics as well. For example, researchers are working on a nanoelectronic adhesive that can make objects part of the Internet of Things without needing to embed sensors during manufacturing. Making VR/MR/AR More Immersive with Nanotechnology 0 out of 5 based on 0 ratings. 0 user reviews.